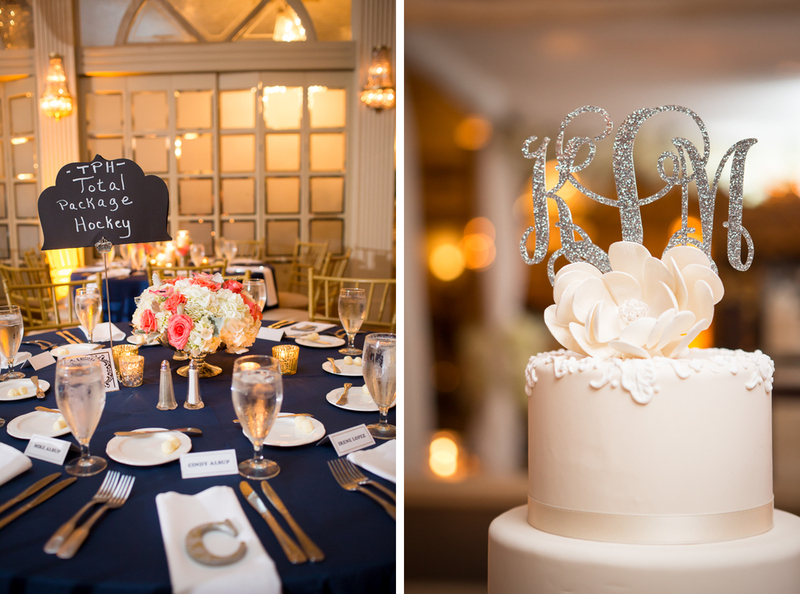 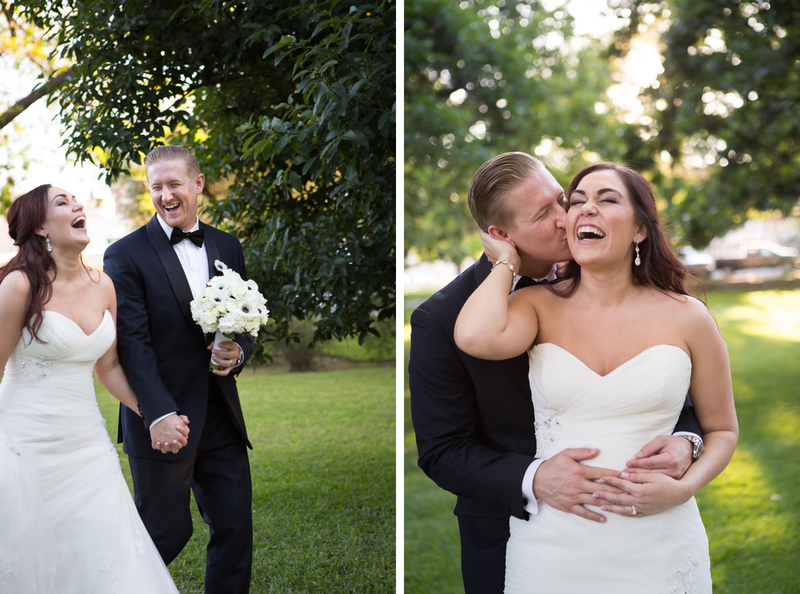 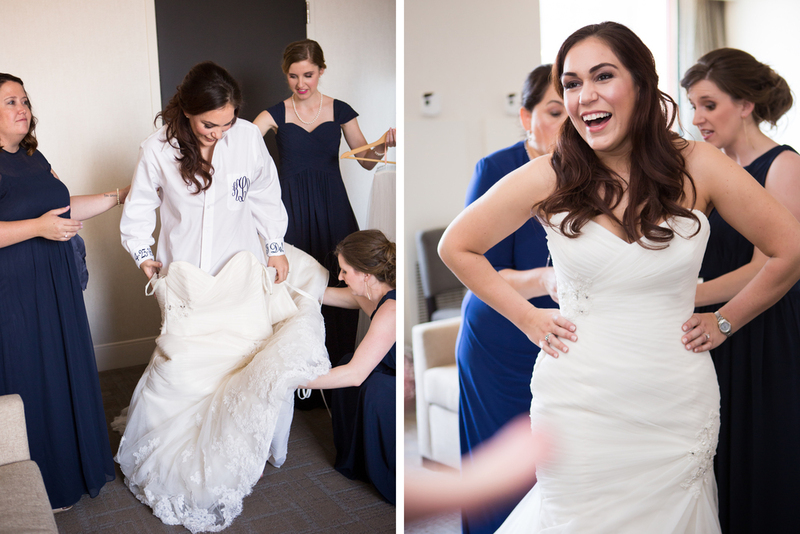 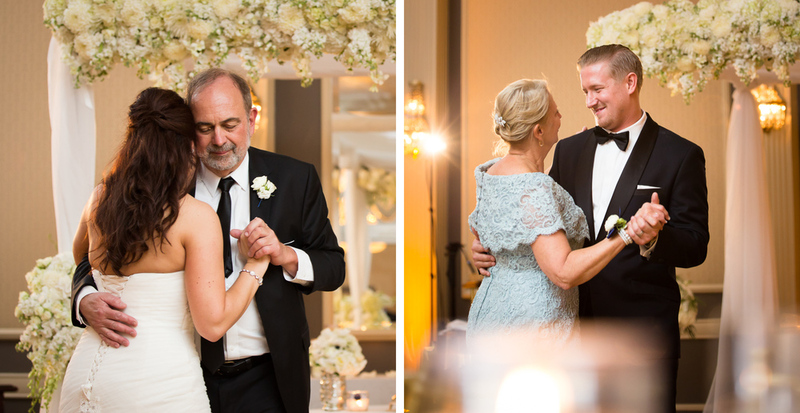 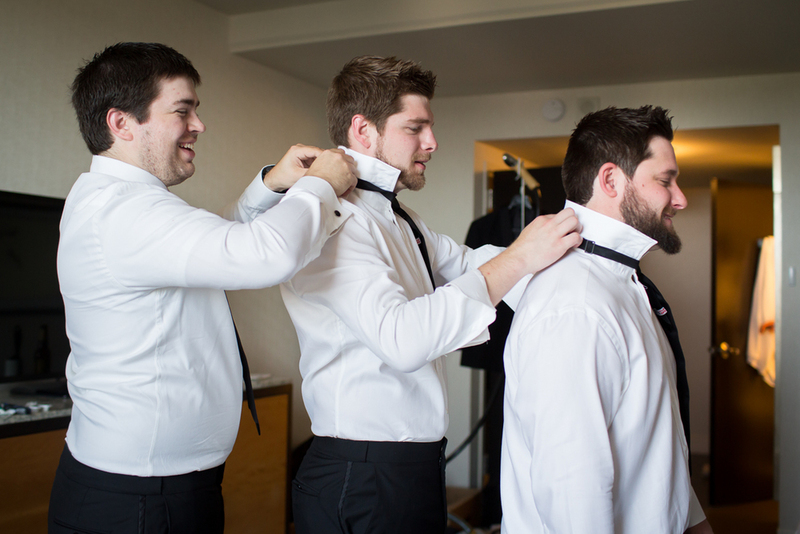 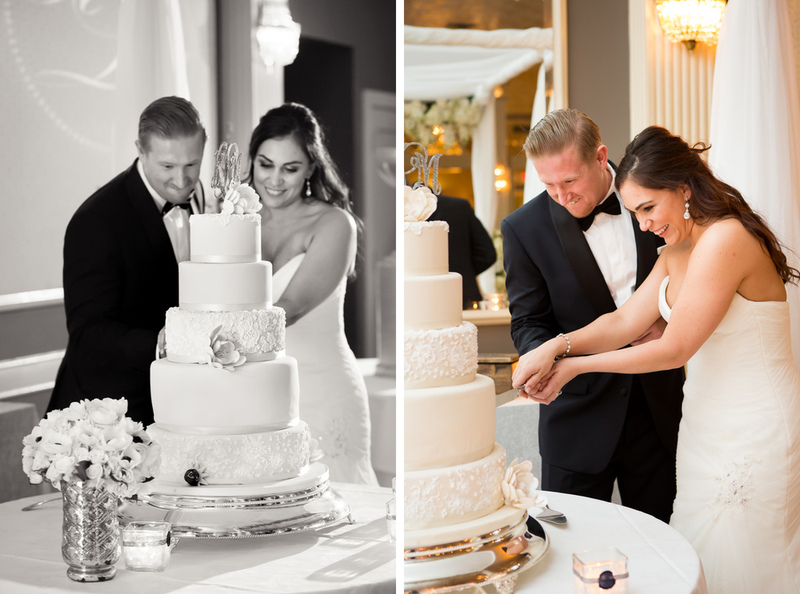 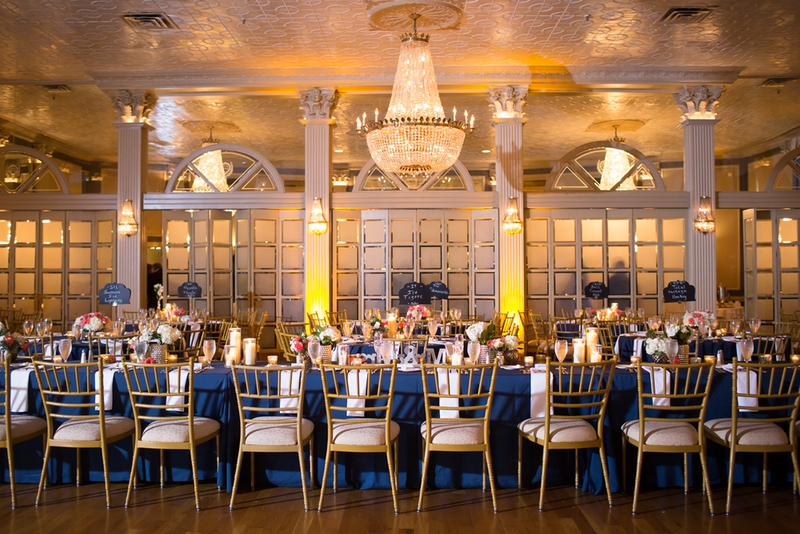 Kati and Michael’s classic wedding at the Austin Club was a jaw-droppingly gorgeous affair. 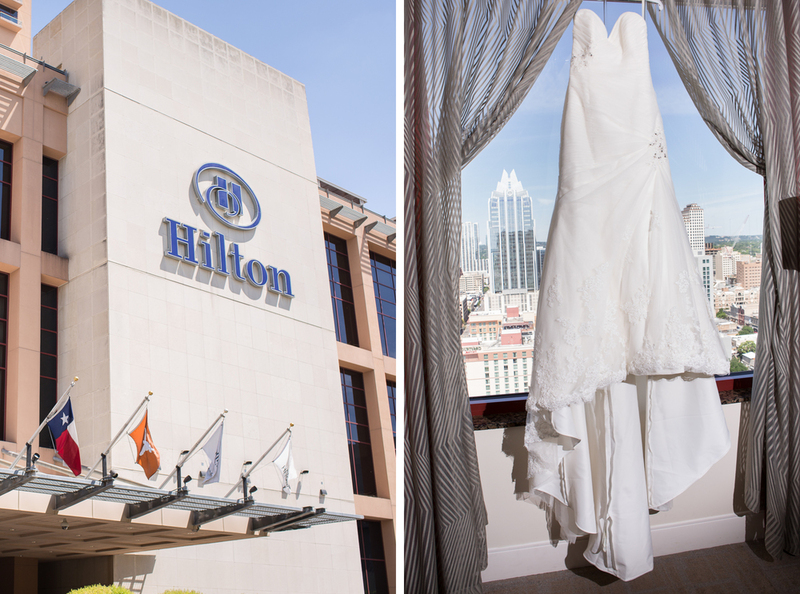 The day kicked off at the downtown Hilton, followed by a quick stop along Town Lake for some fun photos and a no-peeking, around-the-corner “hello,” and ended at the Austin Club for a beautiful ceremony and killer party. 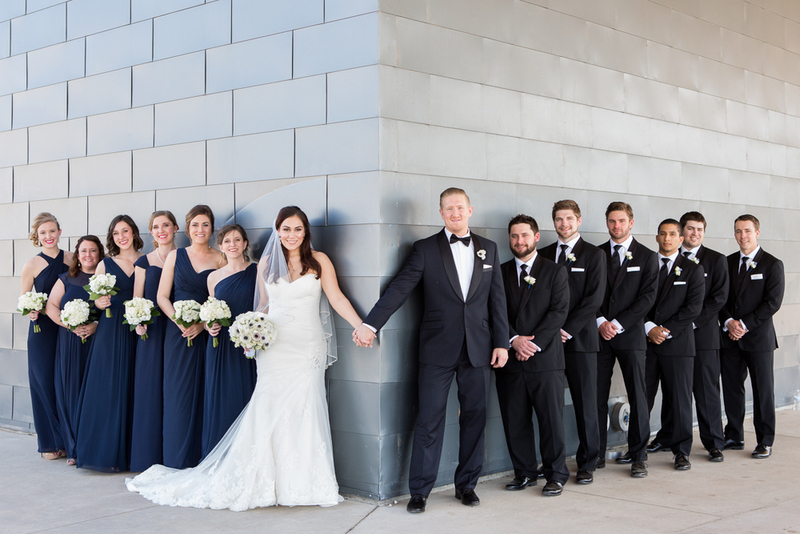 The day couldn’t have gone better!